TORONTO – Genworth Canada says it will be increasing the premium for some of its mortgage insurance, starting June 1, matching a move announced last week by Canada Mortgage and Housing Corp. The rate wlll go up by 15 per cent for buyers who have a downpayment of 10 per cent or less. Mortgage insurance provides protection for lenders who provide money to home buyers and owners. The home buyer’s or owner’s premium is determined by several factors including how much is borrowed and how much the property is worth. 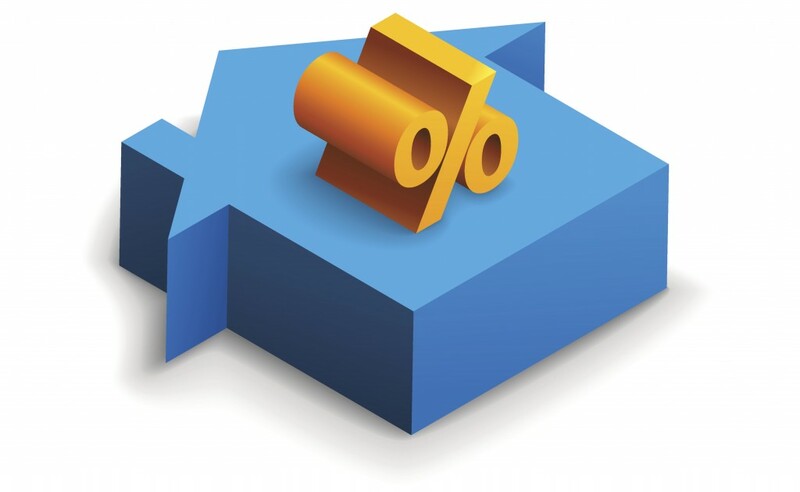 The new rate for a loan-to-value ratio up to 95 per cent is 3.6 per cent, up from 3.15 per cent. For a loan-to-value ratio from 90.01 to 95 per cent, but a non-traditional down payment, the premium climbs to 3.85 per cent from 3.35 per cent.